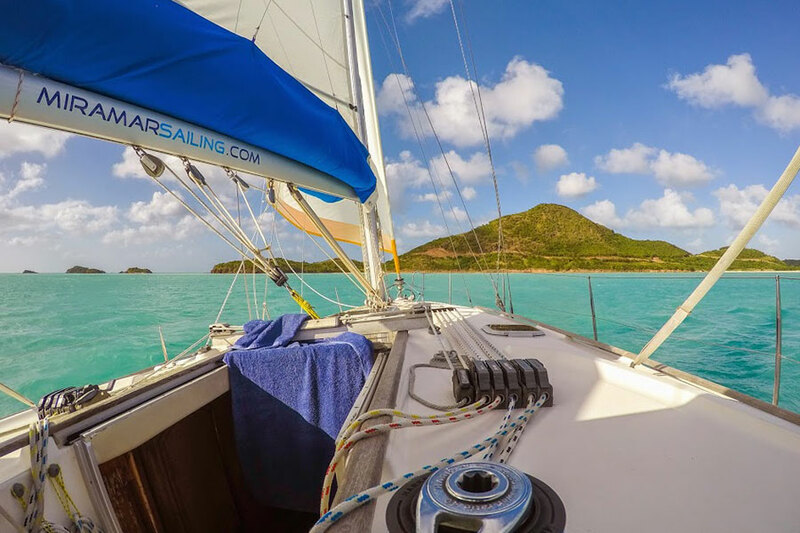 With this in mind, we at Miramar Sailing strive to offer you as diverse a range of sailing destinations as possible, to ensure that your precious vacation time is spent doing something totally memorable! 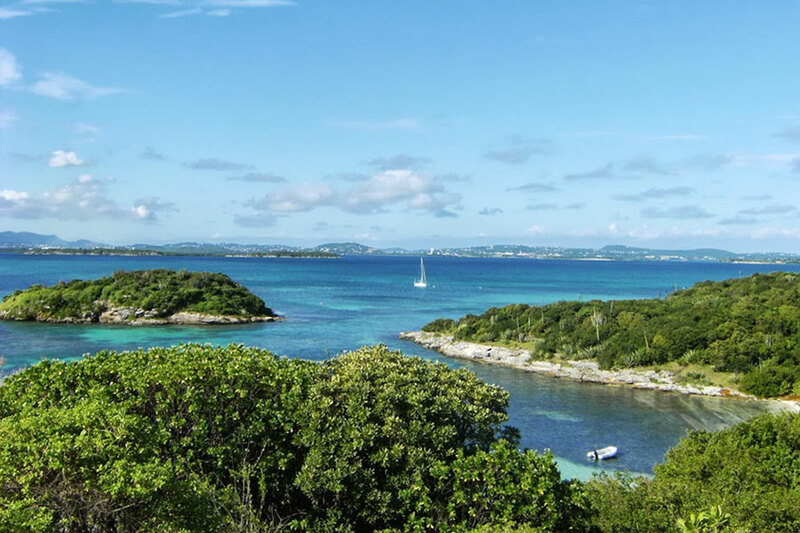 We are constantly looking into new ways of ensuring that we offer something to encourage you to embark on a first time sailing vacation experience. Sailing is our passion! We would like it to be yours. Most people’s perception of a Caribbean Sailing Vacation brings thoughts of high cost, associated with 5 star luxury. Generally speaking this is correct. 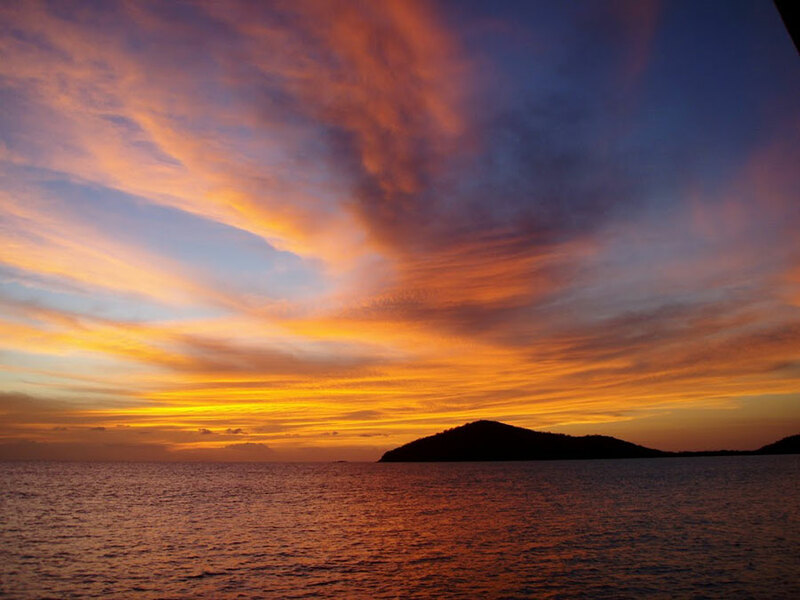 At Miramar Sailing we acknowledge this, and attempt to offer a budget approach to encourage you to experience, as an introduction, the pleasures of sailing around our region at an affordable price. We are straightforward people, offering a straightforward product with no lavish and expensive frills! 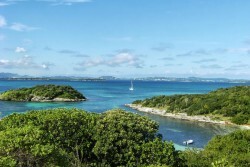 Our Charter Rates are equally straightforward in that you pay for the skipper and the yacht per day. For these rates you can bring up to 4 guests for your holiday. Low Season – June 1st – October 31st – Per Day – Skipper only US$545 – with Crew US$695. 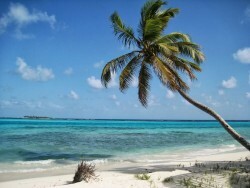 High Season – November 1st – May 31st – Per Day – Skipper only US$645 – with Crew US$795. Discounts – Book for 7 days / 6 nights or more and receive 10% discount on these rates. All of our vacations are self-catering. 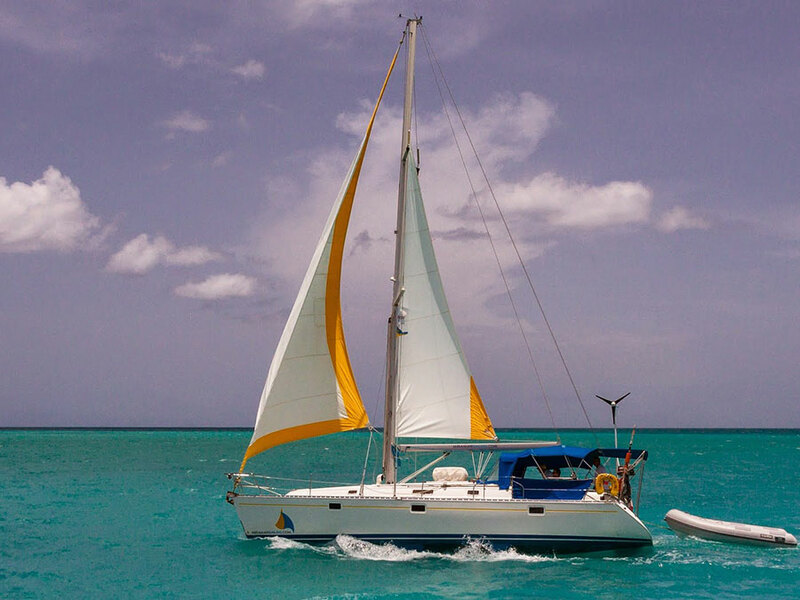 We provide a functional and well-maintained yacht, plus the sailing expertise of the crew. You determine the level of catering and refreshment you require, and budget accordingly. Of course, we can pre-provision the yacht on your behalf before you arrive, this will be charged at cost price, and will include catering for the crew. No massive mark ups for luxury catering, as you are in control! You will get every opportunity to take part in the sailing of the yacht, although this is not obligatory, and you will be expected to “muck in” with the day-to-day chores on board. Don’t forget, we are all in the same boat! This is real “R & R”, and a chance to regroup, and reorder all the working life experiences you have brought with you. It is genuinely “your time” – time in which you can do what you want, for as long as you want, in peace and tranquility, or excitement and adventure, as you choose. Husband and wife team Brian & Pippa jointly own Miramar Sailing. Pippa is the inspiration behind this idea. She is well aware of the abilities of the female gender, and how those abilities can be brought out, and developed, in a non-male environment. Sailing provides the perfect opportunity. This is the serious side of Girls Go Sailing, however, we must not forget the fun side must we girls? That needs no further explanation! “Girls Go Sailing” is not just a vacation option. We are happy to extend this concept into our, Day Sailing, our RYA Sailing School, and International Yacht Racing. Why shouldn’t we?